Consulting-Specifying Engineer (CSE) is written and peer-reviewed by engineers and industry professionals who design, specify, and commission mechanical, electrical, plumbing (MEP), fire/life safety, lighting and control systems for non-residential buildings. CSE covers codes and standards, smart and highperformance buildings, and design and specifications in a variety of commercial buildings. 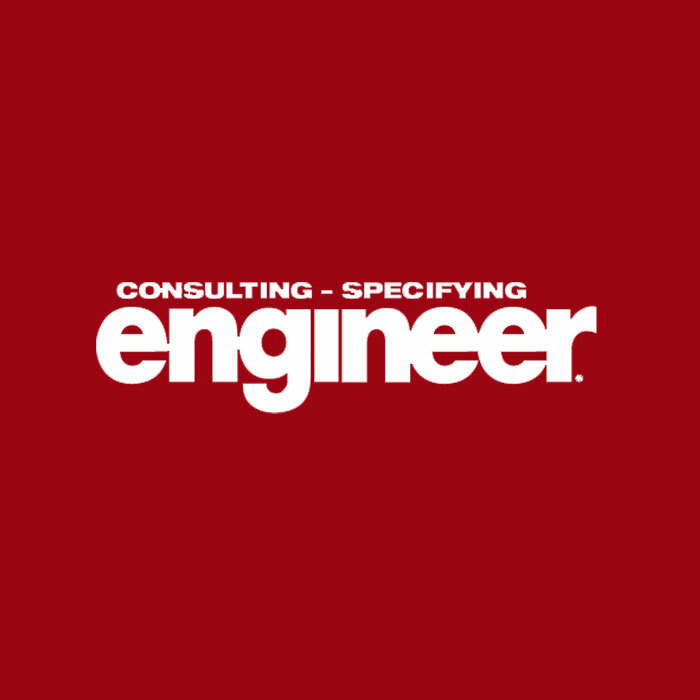 Consulting-Specifying Engineer has 43,888 print and digital magazine subscribers employed by consulting, engineering/architectural, design/build firms, or in-house engineers.